you are the most stylish lady. ever. favorite blog and this outfit is just one example of the crazy amazing style you have! The pattern of the skirt and shirt are so different yet they look together so well. So edgy chic! Head to toe perfect! I love this whole ensemble! The boots are killer and I'm really digging the shape of that skirt. It's definitely been added to my to buy board on pinterest. I love this outfit! 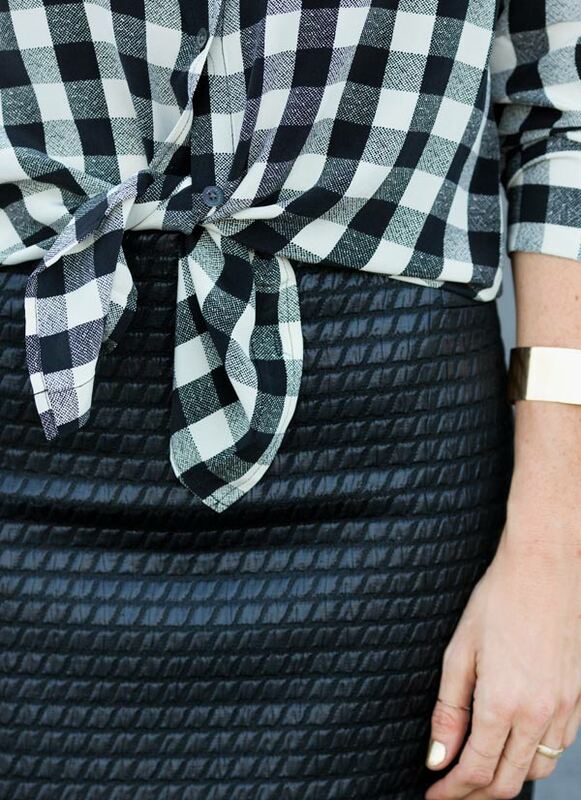 That plaid top is great with the quilted skirt. I love your blog cause of the dress models who have worn in the pics. Nice photography and even content thanks for sharing.